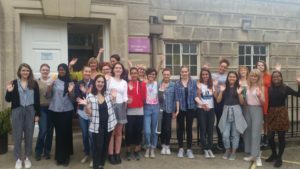 The Catalyst Bootcamp – So what have we learnt? 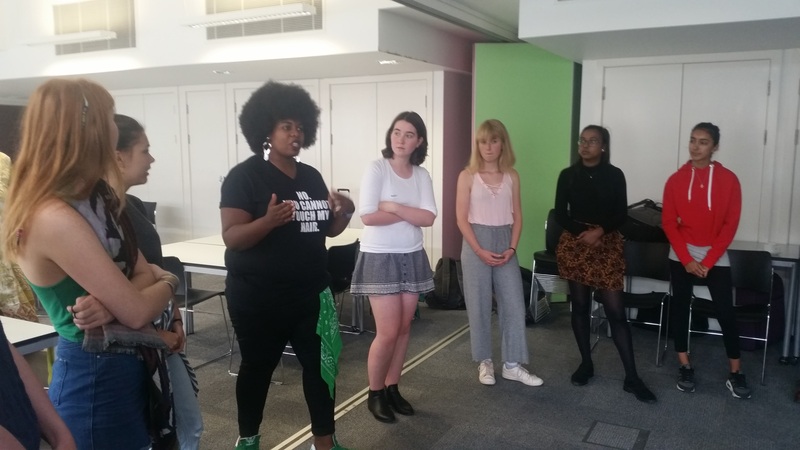 Our first-ever Catalyst Bootcamp took place in August – with the aim of inspiring young women to be confident and resilient changemakers. 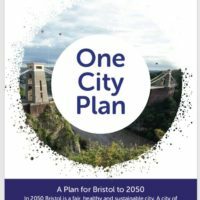 Made possible through the generous support of many volunteer contributors and funding from Bristol Green Capital Partnership (BGCP) through their ‘Better Bristol’ crowdfunder campaign, along with bursary sponsorship from Bristol University, Pukka Teas, Skanska and Triodos Bank. Over the three days twenty young women were taken through a guided change process of: Envisioning Change, Information & Exploration, to Becoming Change-Makers. It felt throughout the programme as if something pretty special and transformative was taking place. However did the evidence back this up? Wellbeing:1% increase (to 86.7%) in participants who agreed they had the tools that to manage their happiness and wellbeing. 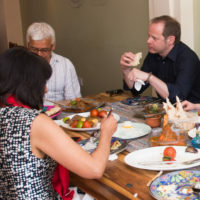 The programme was supported by a range of sustainability practitioners from local organisations including; Sustrans, Avon Wildlife Trust and Sofa Project. 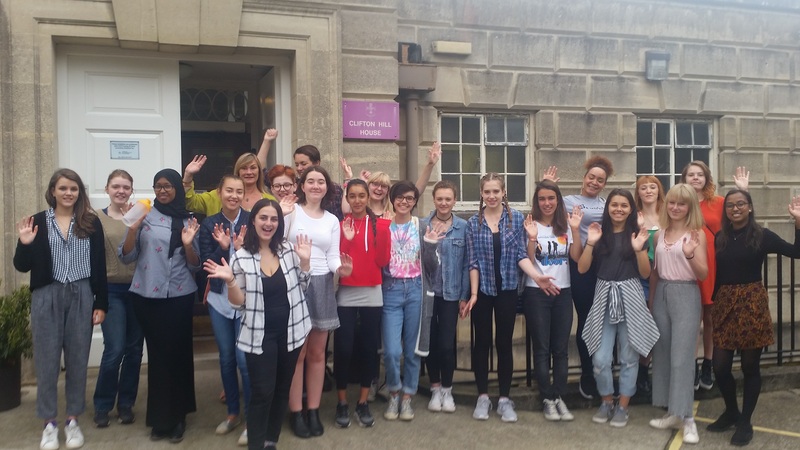 Who worked with the young women to solve a practical problem around a particular sustainability challenge. In addition a range of women working in sustainability came in to speak about their own Education & Career Paths. 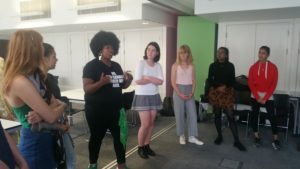 It was informative and inspiring for the young women to get an insight into the range of opportunities available and many pathways to achieving it. To help build their own self-knowledge and personal resilience there were also sessions on; personality profiling, confidence building and mindfulness. It culminated in participants developing a personal “Catalyst Pledge” setting out the change they wanted to see in the world and the role they would play in that change. Catalyse Change would like to thank all the amazing sponsors, speakers, mentors and volunteers without whom the Catalyst Bootcamp would not have been possible! 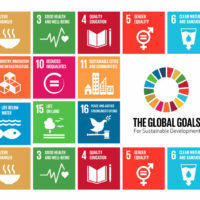 Special thanks to; Heloise Balme, UWE MSc student in Sustainable Development in Practice, who developed the programme as part of her work placement. 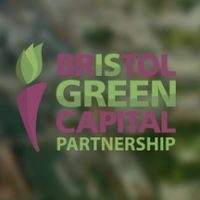 Bristol Green Capital Partnership is working with city partners to provide even more opportunities to support future sustainability pioneers – read more.